LORAIN — For the second night in a row, the Galion Graders had the Lorain County Ironmen’s number and walked away with a 7-2 win at The Pipeyard. With that victory, Galion bumps their record to 14-15 on the season while knocking Lorain down to 9-21. The Graders have surpassed their win total from last season (12) and are just two victories away from matching their franchise-high of 16 from the summer of 2015. There are 12 scheduled games remaining in the 2017 regular season. Hyatt Shenefield and Dustin Baird combined to allow just four Ironmen hits in the win. Shenefield got the nod as the starter and worked the first 5.1 innings on the night, allowing those four hits and two earned runs. Shenefield walked three and struck out three in the appearance. Baird worked a nearly flawless 3.2 innings, walking just one batter and striking out two for the save. Offensively, Galion scored their seven runs on 11 hits and stranded eight runners on the base path. Defensively, the Graders had just one error on the evening. Grant Fuller brought the big bat for Galion, knocking a double and a triple while scoring two runs. Braxton Giavedoni also had a multi-hit game belting two singles and recording three runs batted in. Austin Hathaway singled, stole a base and scored twice for the offense. Matt Noel ripped a single, scored once and drove in a run and teammate Josh Kent also had a single, scoring twice. Brandt Nowaskie and Zach Mottice were also busy at the plate with a single and an RBI apiece. Parke Phillips and Jake Hoover each recorded a single to round out the offensive output for the Graders. A home and then away two-game series against the Grand Lake Mariners awaits the Galion squad on Saturday and Sunday. 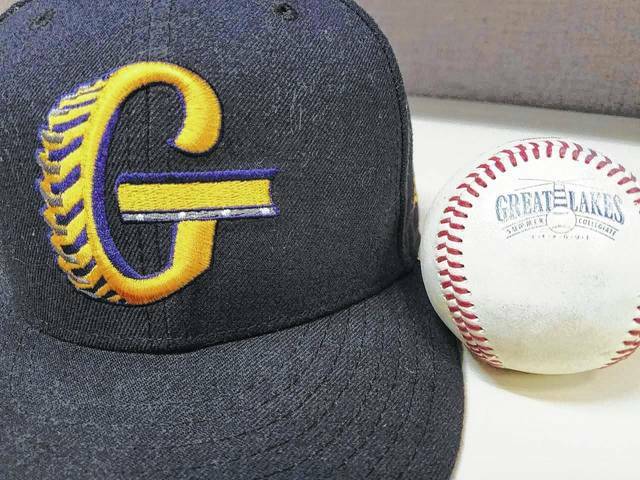 The Graders, minus three, will then have a short break for the playing of the Great Lakes Summer Collegiate League All-Star Game and will resume action Thursday on the road against the Licking County Settlers. Brock Balderson and Hathaway will represent the South team in the All-Star Game while teammate Jarett Smetana will be suited up for the North squad. The game is set to be played Tuesday July 18 at Prasco Park in Mason, Ohio.